The Cal men’s and women’s varsity crews will both head to their home course in Redwood Shores, California, this weekend for the annual Big Row against Stanford. The No. 2 Cal women will race No. 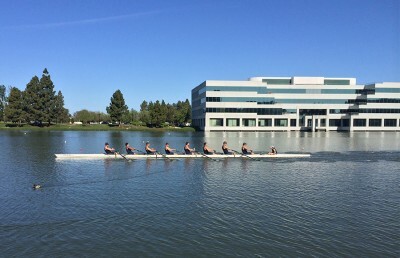 6 Stanford in their annual rivalry race after defeating the Cardinal earlier in the season at the Lake Natoma Invitational. The Bears are nearing the end of the spring racing season, with only the Pac-12 championships and the IRA championships scheduled after this weekend. 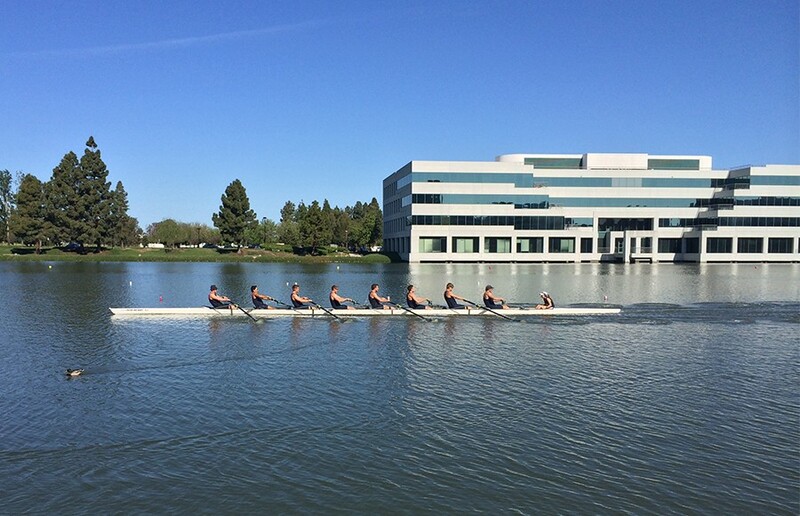 The Bears’ varsity eight is undefeated so far, defeating the likes of Washington, Brown and Stanford while leading Cal to an overall victory at the Lake Natoma Invitational. While the Bears’ biggest races are coming up after the Big Row, the Cardinal is not a foe to be taken lightly, and the Bears must make sure to not lose focus after a dominant victory over Washington in the Simpson Cup. The No. 1 Cal men, on the other hand, received all 16 first-place votes after their victory over Washington last weekend. Cal assistant coach Scott Frandsen cautioned against overlooking the lower-ranked Cardinal this weekend. Additionally, Frandsen mentioned that the coaches were still tinkering with lineups and will continue adjusting them up until the IRA championships as they attempt to find the fastest boats possible. Cal head coach Mike Teti is also deprioritizing weight and land training — an emphasis in the fall and winter — and putting focus on water training to maximize technical ability and synergy within each boat. The Big Row against Stanford is the Cal men’s first race as the consensus top-ranked team in the country and as the favorite to win the IRA championships in May. The team needs to prove that it can live up to expectations and perform against challenging roadblocks such as the Cardinal. After taking early leads over Washington in each of the four races last weekend, the Bears were unable to close out all of them and ended up splitting the duel. Although Cal can defeat many teams based on its quick starts and raw speed, it does not have much experience with closing out races because of its dominance early in the season. Frandsen mentioned that the Bears are able to get early leads because of their focus on technique. “We emphasize getting out quickly and efficiently, and sometimes that does lead to early leads,” Frandsen said. The scrappy Cardinal has the potential to test the Bears’ ability to defeat crews that they cannot blow away in the first 500 meters. 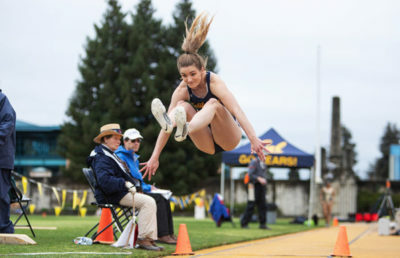 Cal cannot afford to stumble in its last meet before it prepares for the Pac-12 championships and IRA championships. George Wu covers crew. Contact him at [email protected].